Eskom's power emergency has been lifted, the power utility said on its Twitter account. "Urgent Notice #Eskom lifted the power emergency at 10pm. Power has been restored in all areas," it tweeted on Thursday night. On Friday around 7.30am, however, the Eskom load shedding website still bore the warning: "Eskom is currently load shedding in stage two". The stage two power cut plan aims at saving up to 2 000 megawatts. Spokesman Andrew Etzinger was not immediately available for comment. 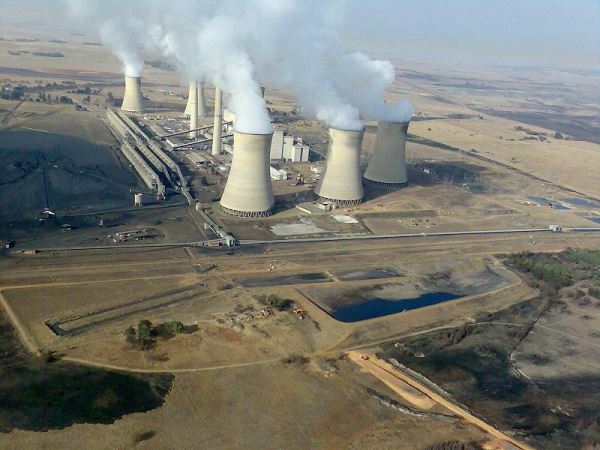 At 6am on Thursday Eskom announced a power emergency caused by heavy rains, which wet its coal stocks. Large industrial customers were asked to reduce consumption by 10 percent and the public were asked to conserve electricity to help ease demand on the power grid. In Tshwane, power was cut for about two hours on Thursday. The areas affected included Waterkloof, Pumulani, Koedoespoort, Tonnel, Mayville, Highlands, Soshanguve, Montana, Rosslyn, and Pretoria North. Johannesburg's effected areas included Hillbrow, Berea, Houghton, Parktown, Rosebank, Hyde Park, Inanda, Alexandra, Rembrandt Park, Sunningdale, and Lombardy. The City of Cape Town initiated "stage three" power cuts and suburbs in Port Elizabeth were also hit affected by it. Eskom urged the public to continue to use electricity sparingly although the emergency was over. On Friday morning, Johannesburg City Power issued a load shedding schedule as a precaution. Spokesman Sol Masolo said: "As we speak, now there is no load shedding. We have the schedule just in case [the emergency resumes]".